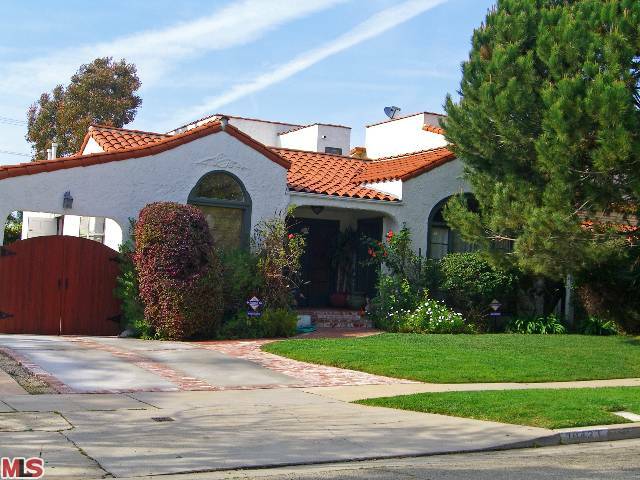 The Westwood Spanish at 10437 Ilona Ave, LA CA 90064 received a price reduction this week of 3.85% or $50,000, down to $1,249,000. 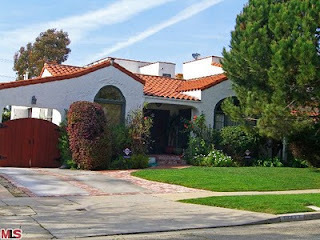 Listed 70 days ago on 4/2/10 for $1,299,000, this is the first price reduction of the current listing term. The previous sale of this home was back in 2005 for $1,231,500. According to the MLS, the home is a 3 bedroom / 2 bath, 2,109 sq ft of living space on a 6,500 sq ft lot.